Prezentare A plot to steal a top-secret instrument vital to the United States space program poses a challenging case for Frank and Joe Hardy. 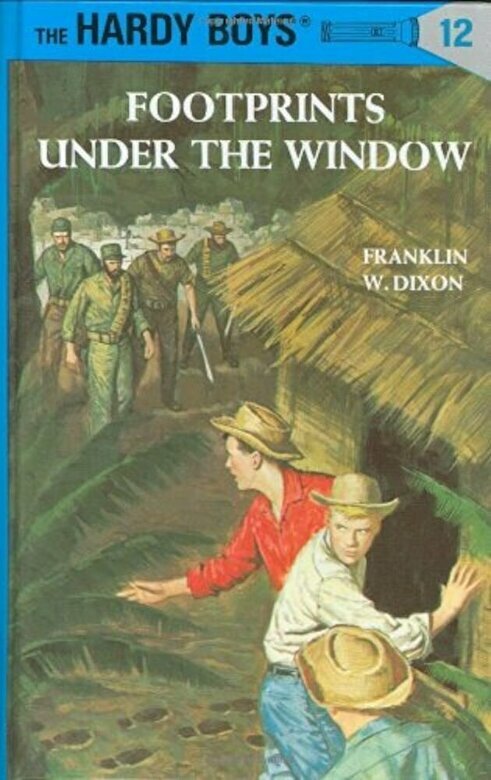 After rescuing a South American stowaway who mutters a warning about ``Footprints `` and then vanishes, Frank and Joe discover that documents belonging to their famous detective father are missing and that footprints linger under a window. The young detective's search for the diabolical mastermind of the ``Footprints`` spy ring takes them on a flight to a group of islands off the coast of South America.